Inspired by top artists like Axwell Λ Ingrosso, Hardwell, Nicky Romero, R3hab, Dimitri Vegas and Like Mike, KSHMR and many more. 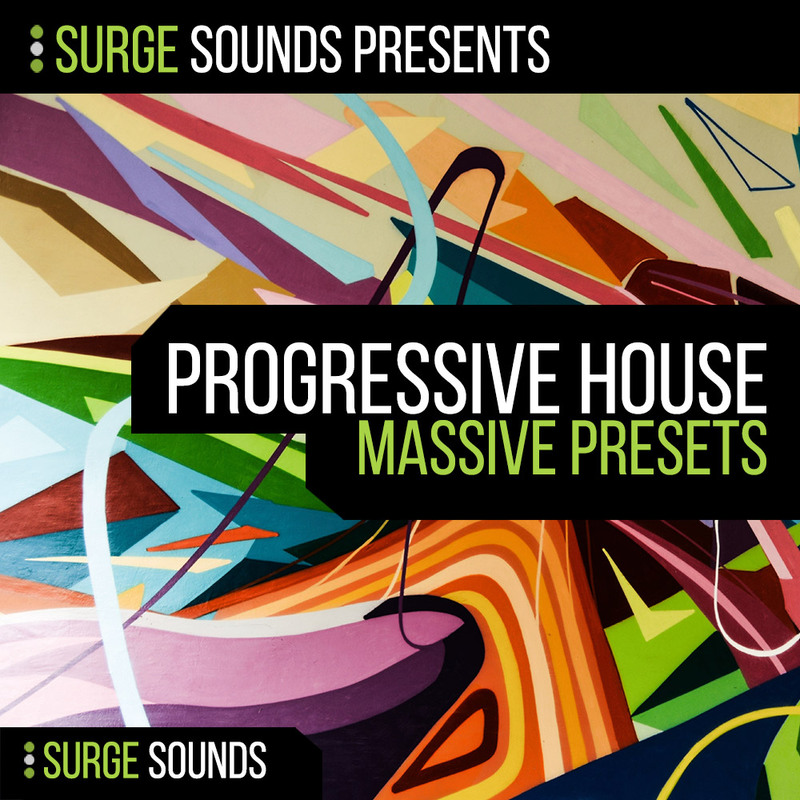 For all producers looking for unbelievable and incredible presets this pack is a must-have for you! No Macros on drum presets.